When it comes to holiday gifts for coworkers, friends, and acquaintances, many people prefer to keep them under the $50 mark. But it can be tough to find a meaningful and unique store-bought gift on a budget. Allow us to provide some inspiration. Below are 16 budget friendly holiday gifts for your consideration. Australia-based Urban Cartel is known for creating sturdy yet interesting porcelain tableware. These "berry bowls" might take your normal berry washing to a level you didn't even know was possible, but on a real note: they make great containers for anything from bread slices to keys, as well. 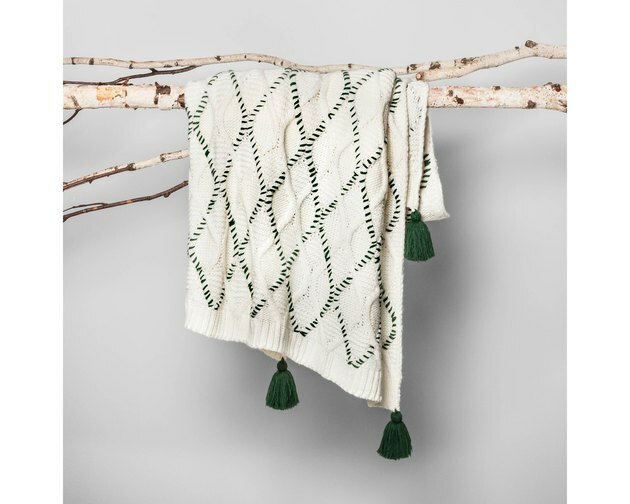 Fixer Upper fans would surely love to cuddle up in a holiday-inspired blanket designed by Chip and Joanna themselves while watching the show. 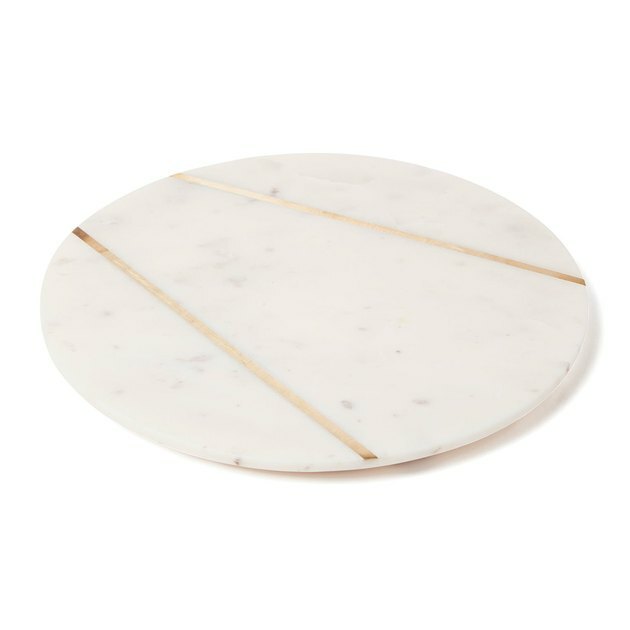 Plus, it's easy to pick up on your next trip to Target. 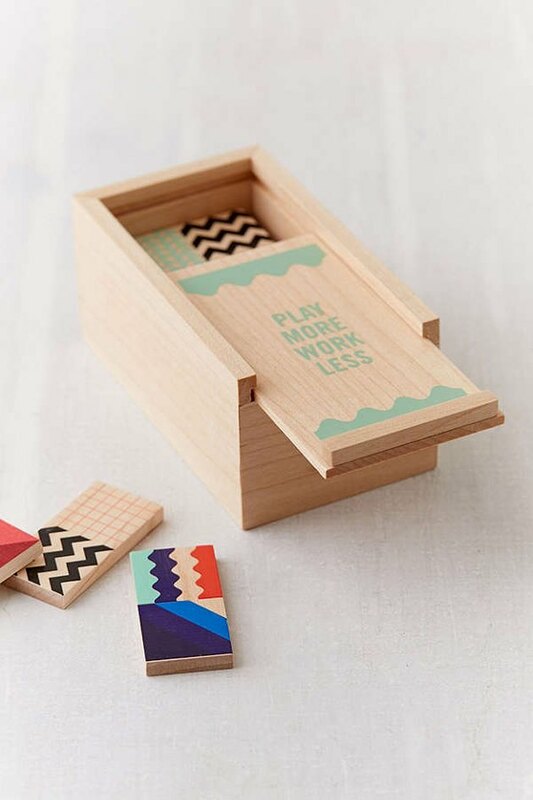 For the gamer in your life, this set of dominos bucks tradition by replacing dots with geometric designs. 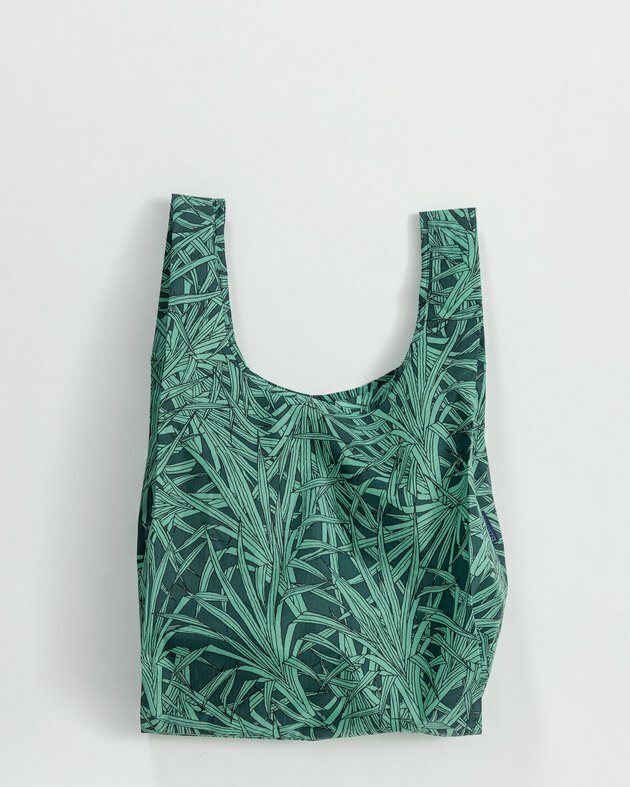 These reusable bags have so many handy applications, from grocery shopping to bringing your lunch to work. 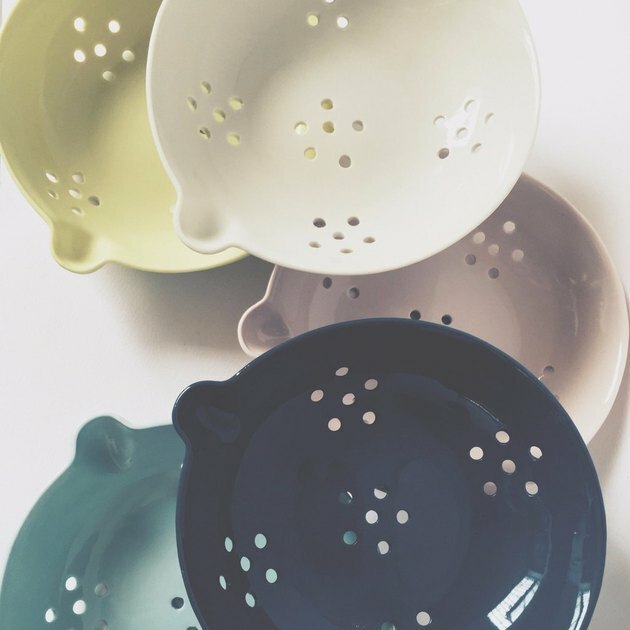 BDB, a Brooklyn-based ceramics line, is now being sold at West Elm as part of their "local" initiative — so you can feel good about supporting smaller artisans when shopping at a bigger store. 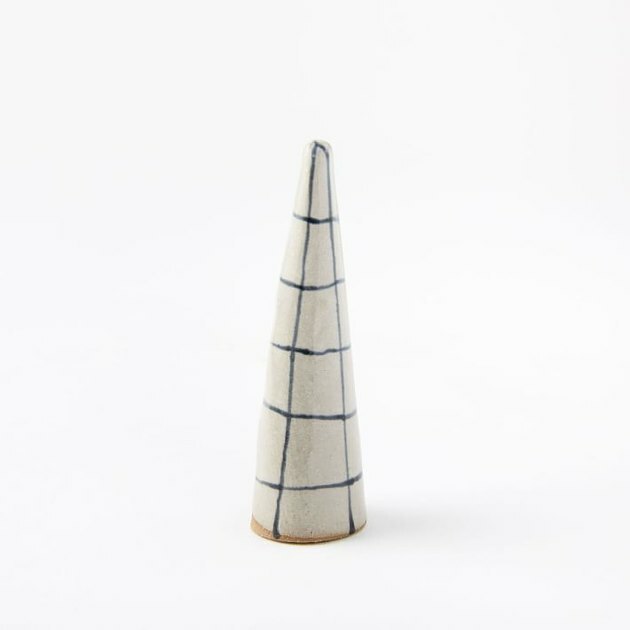 This BDB grid-print ring cone would be perfect for a newly engaged friend. 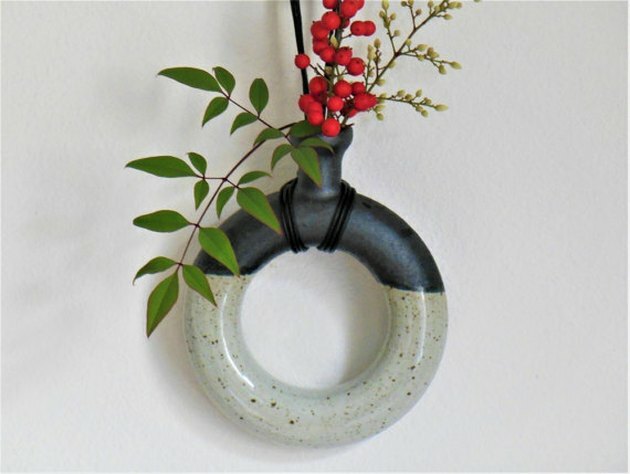 Handmade by an L.A.-based Etsy artisan, this hanging ceramic vase is totally unique and unexpected. 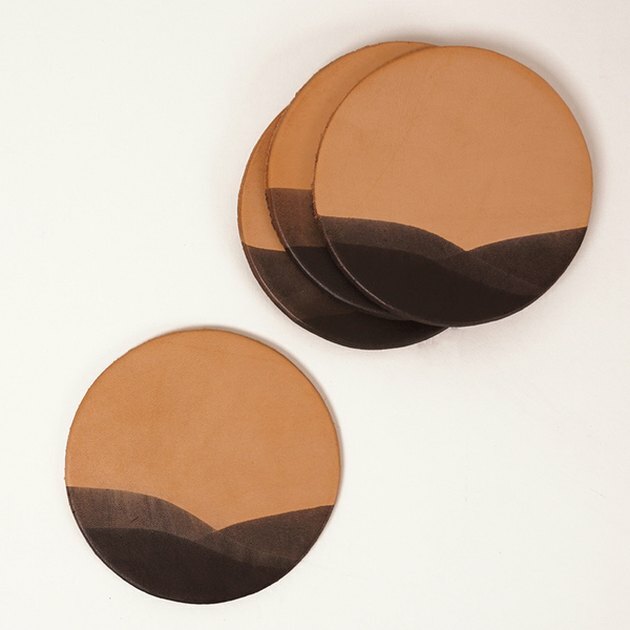 These special leather coasters are hand-dyed and painted. And no need to worry about moisture ruining the leather — these are specifically treated to get better with wear and age. 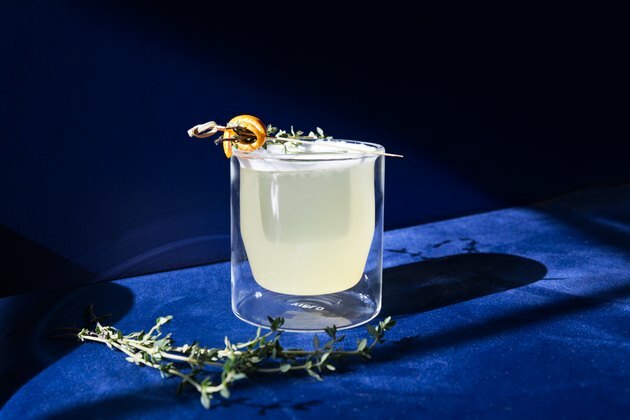 The double-walled structure of these glasses means they stay cool to the touch, whether they're holding an icy cocktail or warm festive beverage. 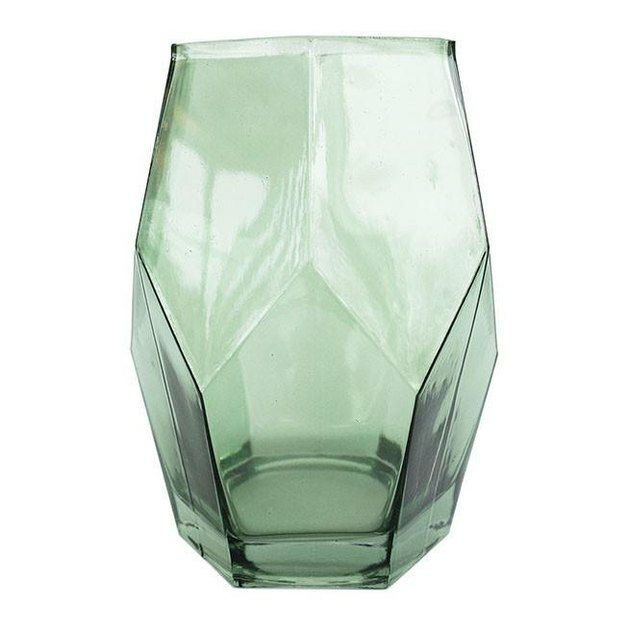 Also great: They're made with laboratory-grade borosilicate glass, meaning they're extra durable. 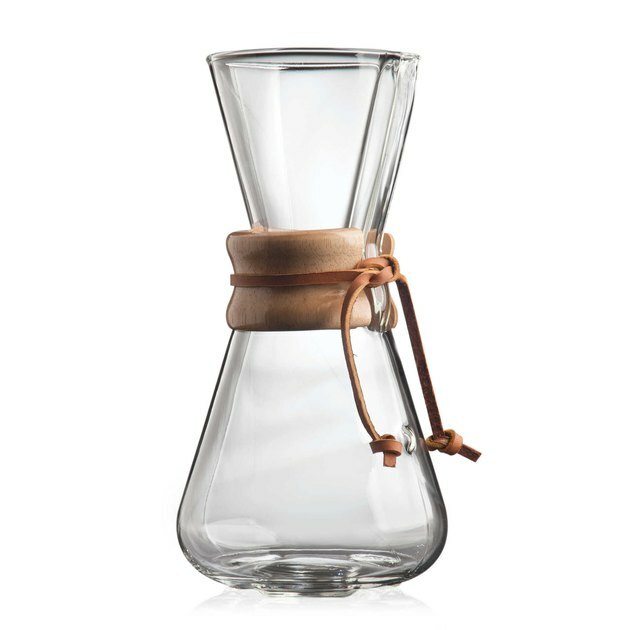 Fill this pretty carafe with fresh flowers or the ingredients to your favorite homemade beverage. 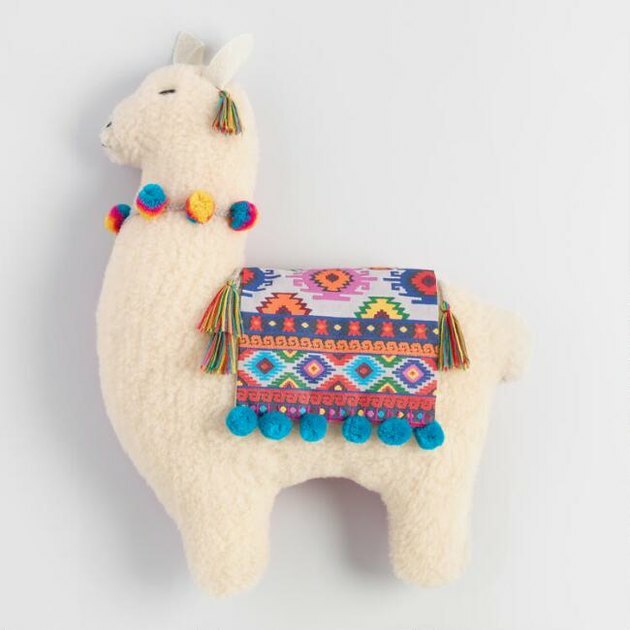 This llama pillow is guaranteed to make its recipient smile. 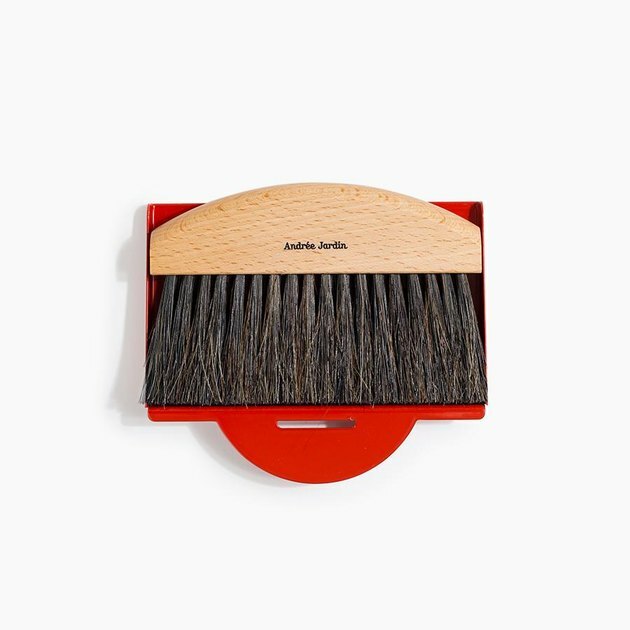 If you're going to gift a dustpan, it best be this beautifully and thoughtfully designed one that you can get at Poketo. 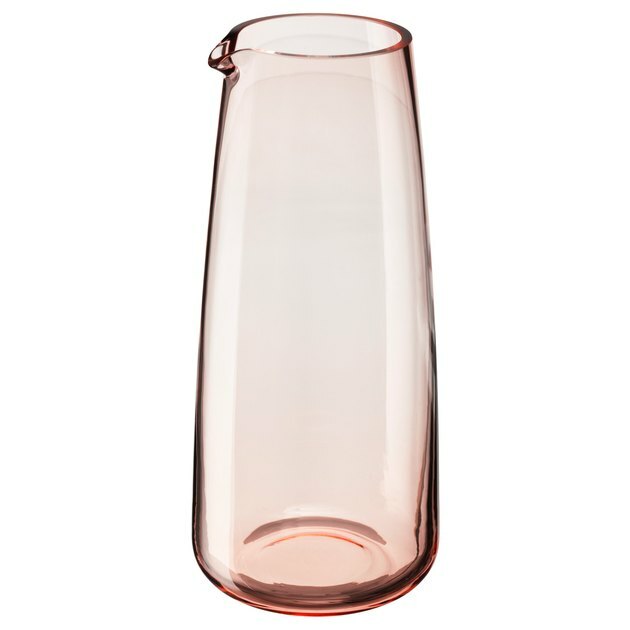 Vases are one of those items people hesitate to buy for themselves, so receiving one as a gift is extra special. 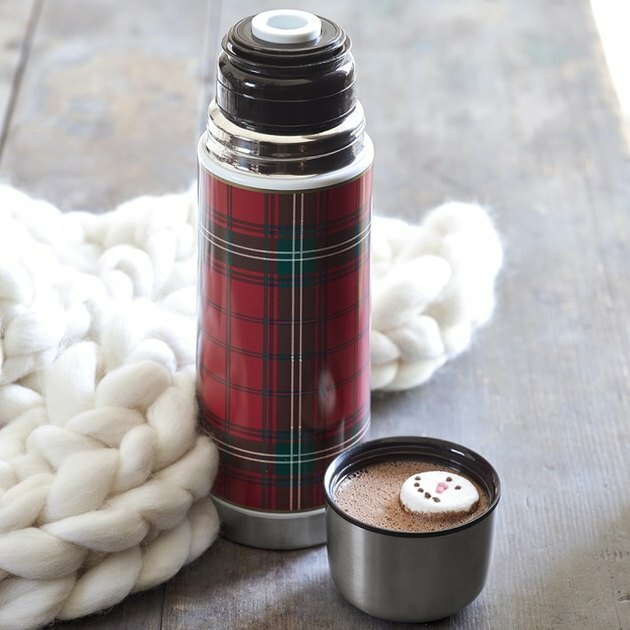 Have a coffee lover in your life? Enable them. 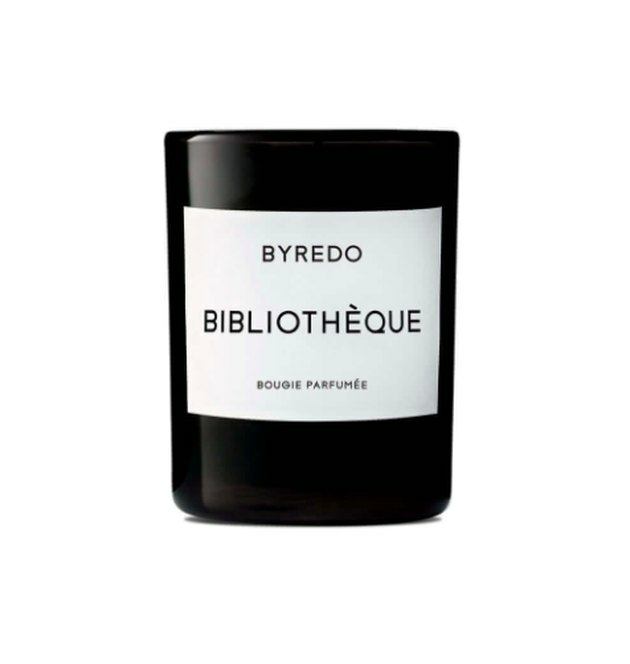 This special candle evokes the scent of a library. Perfect for your favorite bookworm!